Today’s most discriminating homeowners will settle for nothing less than a real masonry fireplace. They will soon find that the level of craftsmanship to properly build a site-built fireplace is extremely expensive, and has all but disappeared. Due to their weight and method of construction, masonry fireplaces are also very limited in where they can actually be built. The solution to this dilemma is the new Grand Meridian from Astria™. The Grand Meridian is a true, 100% masonry fireplace, but with half the weight and half the cost of traditional masonry fireplaces. This modular masonry system can be easily added to your master bedroom, upstairs retreat or even your outdoor patio without any special engineering or major building reinforcement. 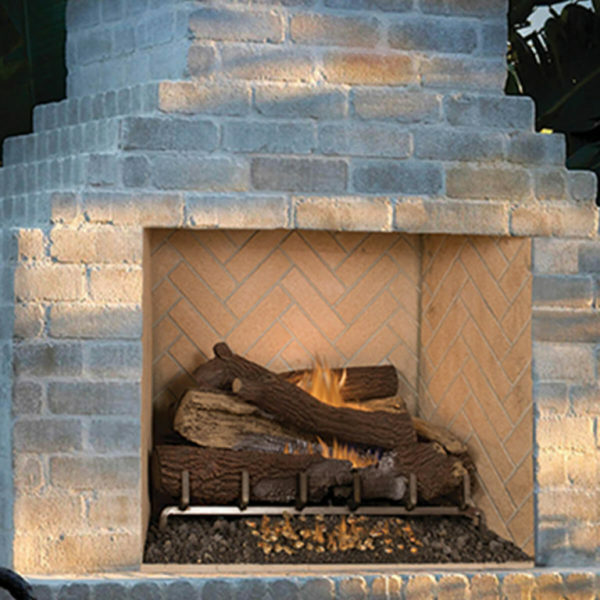 The Grand Meridian allows you to realize your dream of a masonry fireplace in your favorite area and give you years of treasured memories.